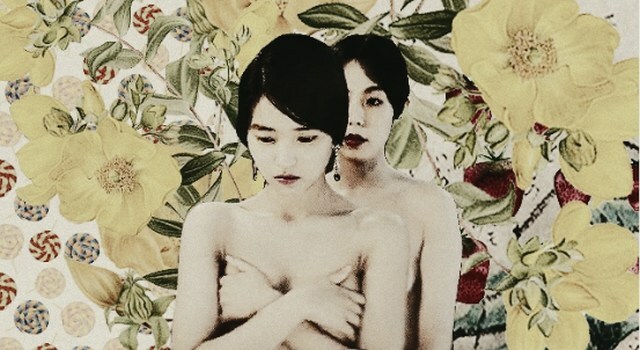 The Handmaiden is based on the novel "Fingersmith" by Sarah Waters The novel is set in London during the 19th century, but the film is set in Korea in the 1930s, under Japanese colonial rule. The pickpocket Sook-Hee (Tae-ri Kim) is hired by the Japanese heiress Lady Hideko to be her personal servant. Hideko is supported by her Uncle Kouzuki and the gold-digger "Count Fujiwara", who is indeed son of peasants, wants to marry her to steal her inheritance. Sook-Hee is a small-time thief of the ring of the conman "Count Fujiwara" and is sent to help him in the confidence game. But soon Hideko and Sook-Hee get close to each other and become lovers. I saw this movie while knowing very little about it, all I knew is that there is a conspiracy against the heiress and the girl who is pretending to be her maid falls in love with her. The twist before part 2 (the film is divided into 3 parts) really took me off guard which is very rare, but I knew the movie was fantastic long before then. I'm just gonna preface this by saying The Handmaiden makes the acting, the technical side, the story and the emotional impact of each and every one of Oscar movies this year look the last Transfomers movie-level of awful. The Academy actually did something right this year! Twice! The Oscars have done a number of terrible things today - including awarding two nominations to Passengers - but it doesn't matter. I had only two Oscar dreams today. And they both came true. Bravo, Academy. 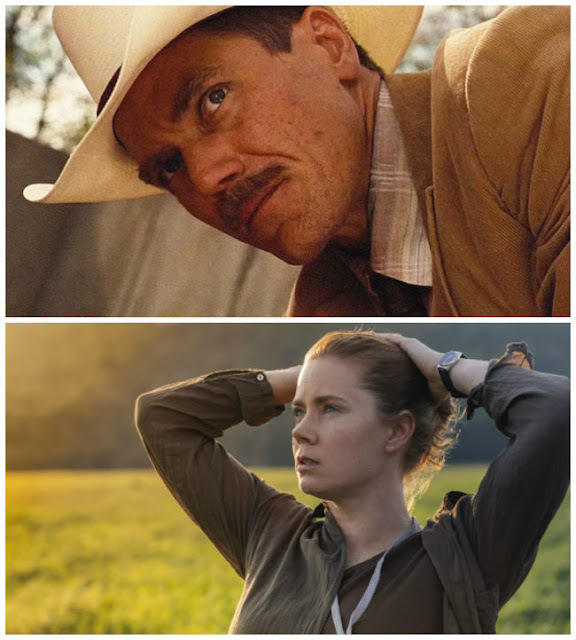 Bravo for not awarding Amy Adams for doing practically nothing. Still, it would have been better if her movie didn't score 8 (undeserved) nominations nor that the nomination for Best Actress went to Meryl Streep for her Globes tirade (no one actually thinks it's just because of the performance, right?) but her missing out is glorious. Of course I cannot truly enjoy it because I keep seeing people whining about this 'snub'. OK guys, the next time you see a movie, before recommending it to me you really need to take a moment. If it has Ed Harris, no matter what it is (unless he kills a dog in it), go ahead. Tell me about it, I will see it. I will perv while livetweeting it. I will have a great time. But in every other case take a moment and ponder the following - 'will Sati like this? Like, really like this? Or will she watch it and find herself in need of hate-tweeting about it for at least 3 days with the addition of Ron Swanson 'this is my hell' gif'? I watched almost all episodes of Black Mirror this week. It's a truly outstanding series. I'm gonna try to make a quick post where I rank all the episodes soon but number 1 would be a hard choice between Shut up and Dance and San Junipero. I really think if San Junipero (starring Mackenzie Davis and Gugu Mbatha-Raw) was a movie people would go nuts for it. I'm thinking about doing Visual Parallels with this episode but I don't know when I get to it. I also really liked White Christmas but does Jon Hamm always play assholes? I never saw him play anyone likable. The series is so cool because other than some small Easter eggs the episodes aren't connected at all so you can watch them in whatever order you want. And the cast they assembled in the show is really amazing.